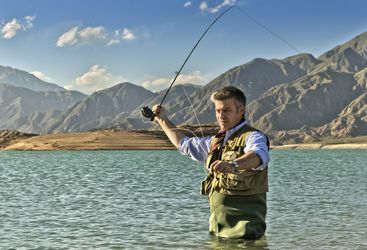 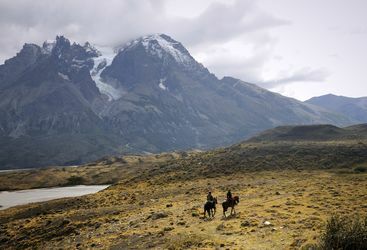 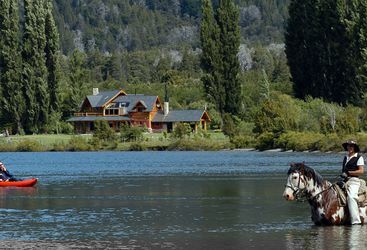 Make the most of Northern Patagonia by riding through the rugged landscape on horseback, or try your luck at fly-fishing on the Chimehuín River. 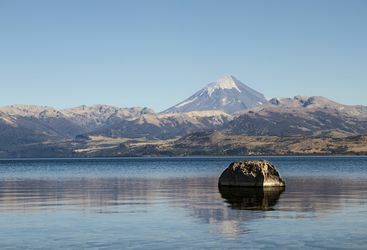 And when crossing the border to Chile, how about going via catamaran for a change? 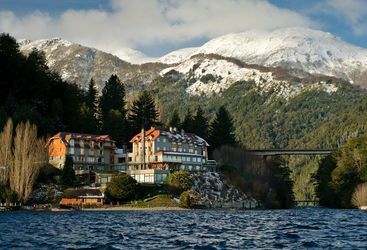 Correntoso Lake and River Hotel is a beautiful lodge situated on Nahuel Huapi Lake with amazing views to the Andes and the National Park. 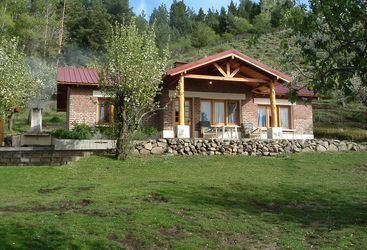 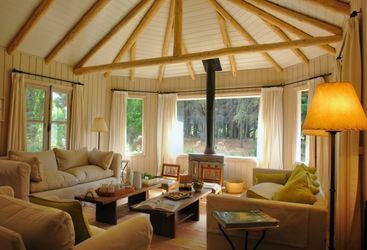 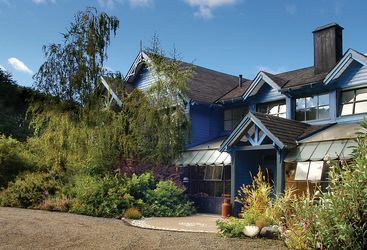 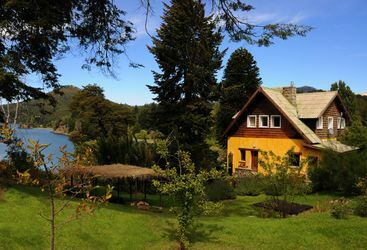 The aptly named Peuma Hue, or Place of Dreams, is an idyllic estancia in the Nahuel Huapi National Park. 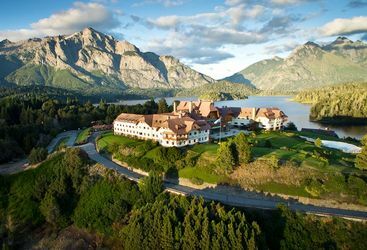 Located beside a marina and near the stunning mountains and lakes, Llao Llao is well positioned for exploring the Patagonian playground.